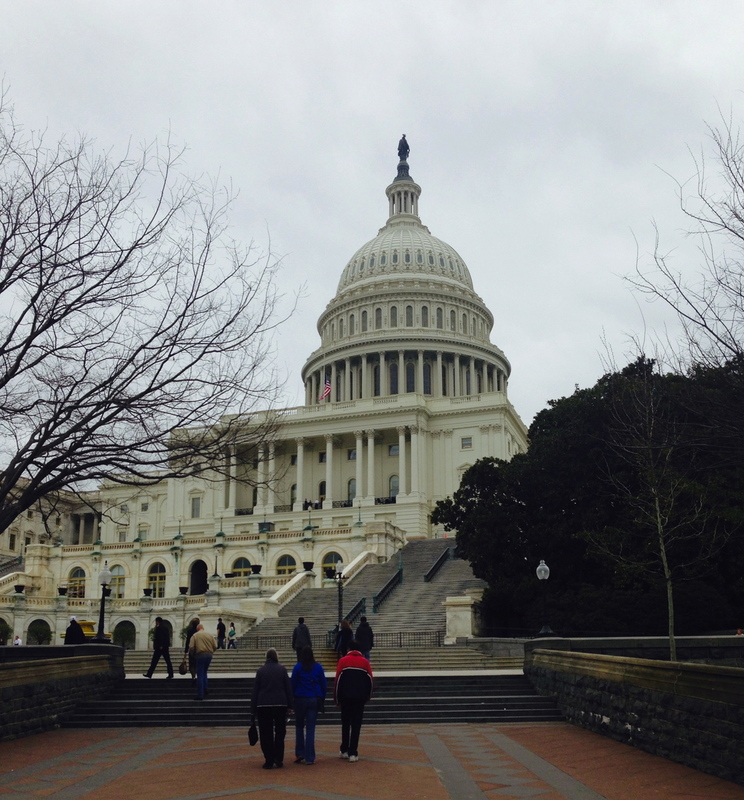 This past weekend the HLL Truth girls lacrosse team went on an exciting adventure to Washington, D.C. to learn more about lacrosse, each other and American history. Our adventure began early Friday morning with a pit stop in Maryland to visit the hometown of HLL Board Member Jake Klein at his favorite farm, Broom’s Bloom Diary Farm. Many of the girls had never been on a farm, nor had they seen farm animals in person, so this was quite a memorable experience for them. 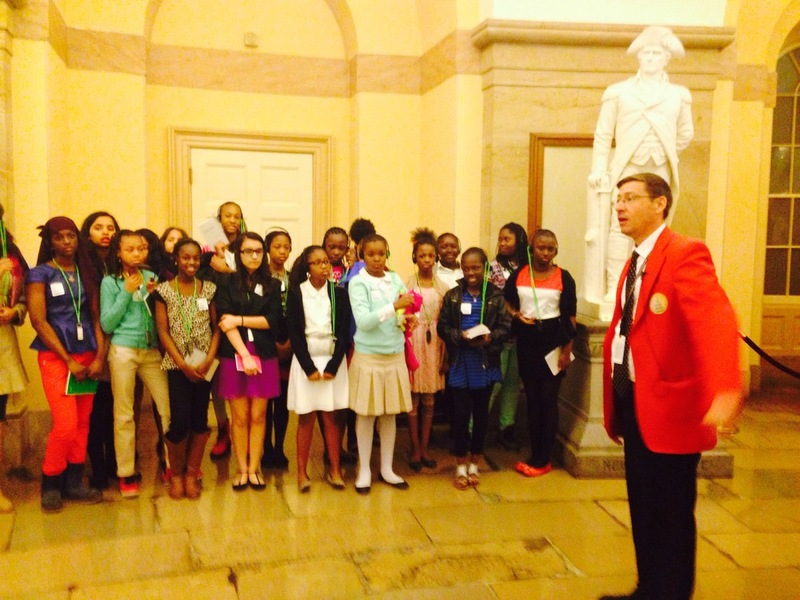 Our next destination was Capitol Hill, where the girls took a tour of Congress and learned more about the inner workings of our country. 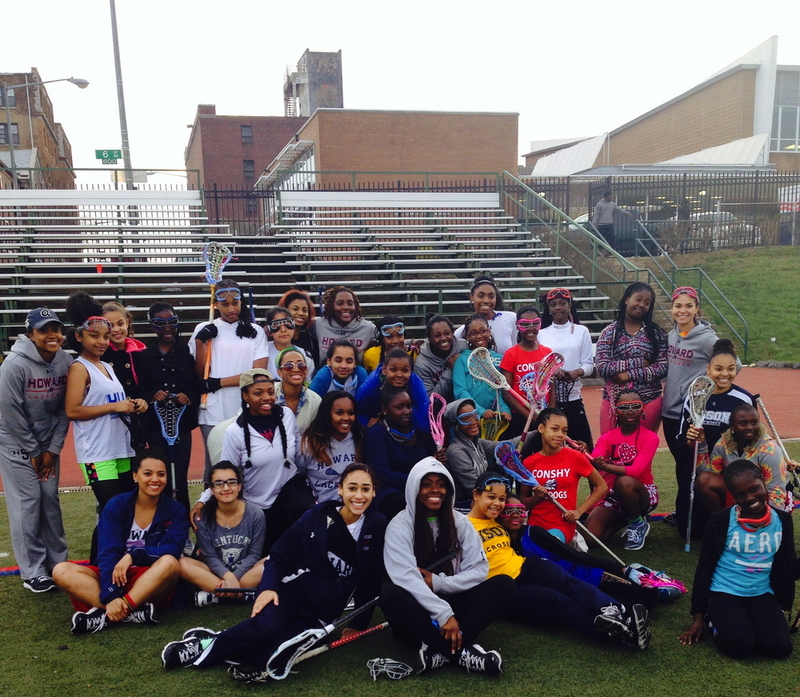 Our day concluded with what might have been the most life-changing event of the weekend: a lacrosse clinic and workshop with the HBCU Howard University Women's Lacrosse Team and some of their alumni. The Truth team thoroughly enjoyed meeting, interacting with and learning more about life and lacrosse from women of color who hail from similar backgrounds and have become successful leaders on campus and in their career fields. The trip continued with a tour of the National Museum of American History, a monument walk around the National Mall, a lacrosse clinic in Alexandria, VA with Holy Child high school, and lots of moments to bond and reflect. Overall, the trip was a huge success and we hope to continue to give our girls experiences that will open their minds and prepare them to great leaders, women and, of course, laxers.